The citizens of the sleepy town of Stone Junction want nothing more than to lynch the outlaw they have sitting in their jail. But they'll have to get through hardbitten U.S. 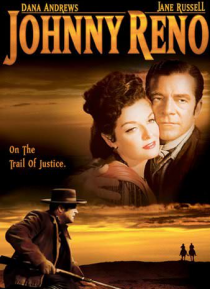 Marshal Johnny Reno first!